Back in 2012, General Motors head of global product development Mary Barra announced that the company had a very specific goal of getting 500,000 vehicles powered to some degree by electricity (hybrid, plug-in hybrid, of all-electric) on American roadways by 2017. Today, Barra—now the CEO of GM—announced that the original goal will not be met. In 2014, there were 180,834 GM vehicles being driven in the US that used electricity; in 2013, that number was 153,034 vehicles, which was up from 39,843 vehicles in 2011. 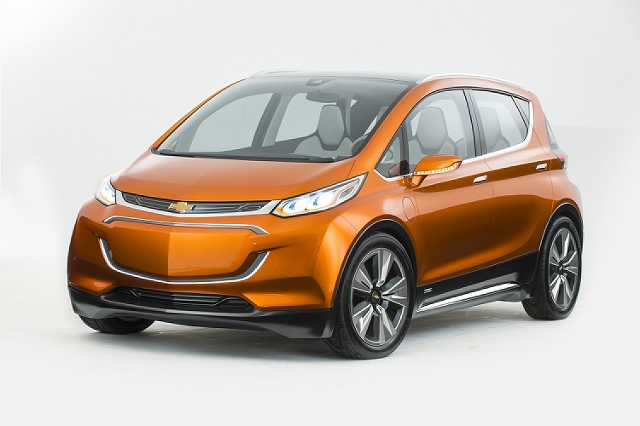 Still, the eventual addition of the redesigned 2016 Volt to the Chevrolet lineup will likely help improve sales. Further, the 200-mile-range Bolt EV, which is projected to arrive sometime in the next three years in all 50 states and at a price of around $30,000, could wind up being a game-changer. GM also recently revealed that its 2016 Chevy Malibu and 2016 Cadillac CT6 will be offered in hybrid and PHEV variants, respectively.